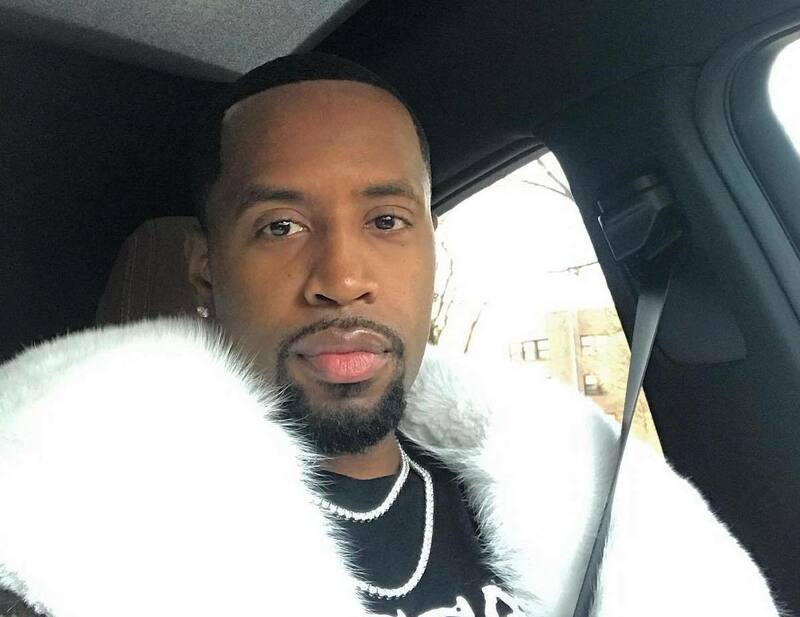 Safaree Samuels says his recent robbery has left him severely traumatized. Nicki Minaj estranged ex-boyfriend Safaree was robbed at gunpoint early Monday morning by two men. The “Love and Hip Hop: New York” star appeared on The Angie Martinez show hours later to share his ordeal while shedding tears. The good news for him is that he filed a police report and the two men were captured following a high-speed car chase a few hours later. Despite his robbery suspects being behind bars, SB says the ordeal left him traumatized to the extent he is shaking up his inner circle. Safaree is currently promoting his viral new single “Hunnid” which is his biggest hit to date.